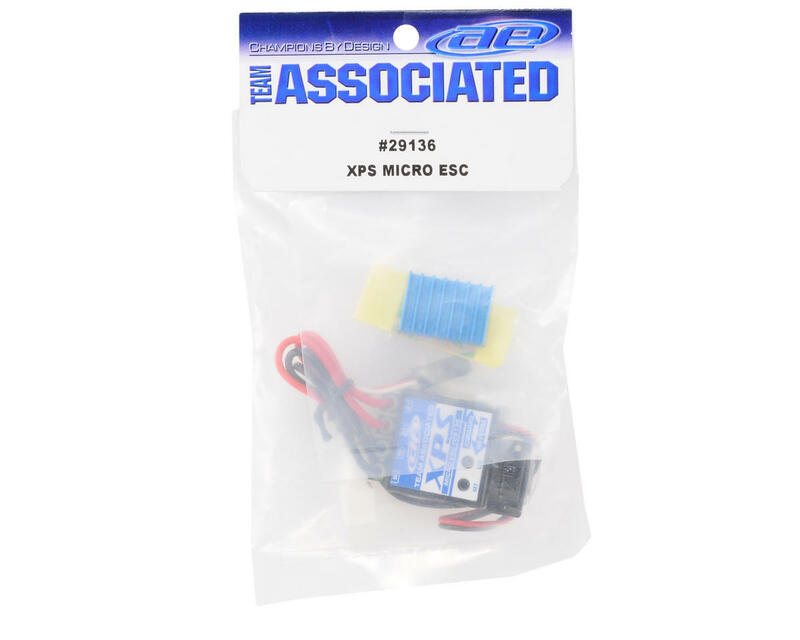 This is a replacement Team Associated XPS Micro Electronic Speed Control, and is intended for use with the Team Associated SC18 and RC18 line of 1/18 scale vehicles. I have run this speed control in my 18MT for over three years with no trouble. Simple push button setup. Very pleased. I'm really disappointed. 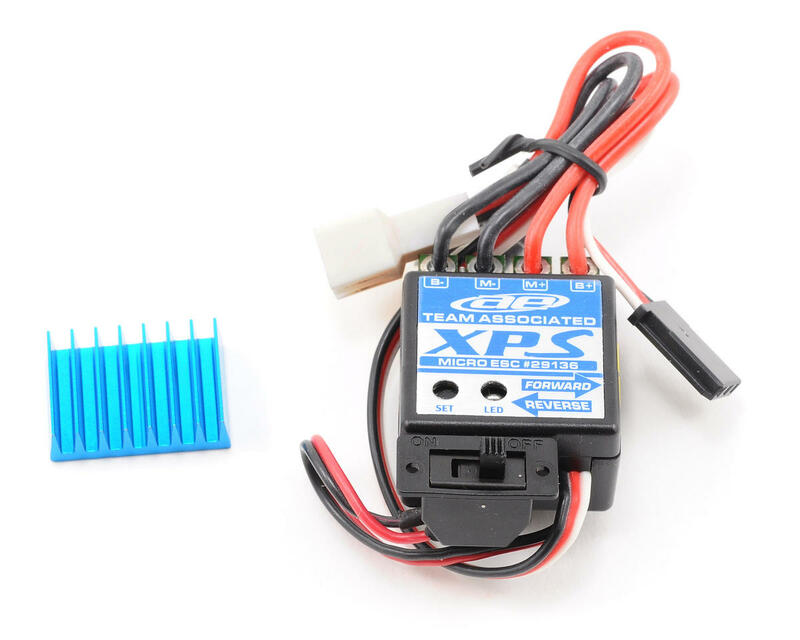 I've run this car for maybe a maximum of two hours and the speed controller melted and warped. $49.99 Down the tube, just like that.